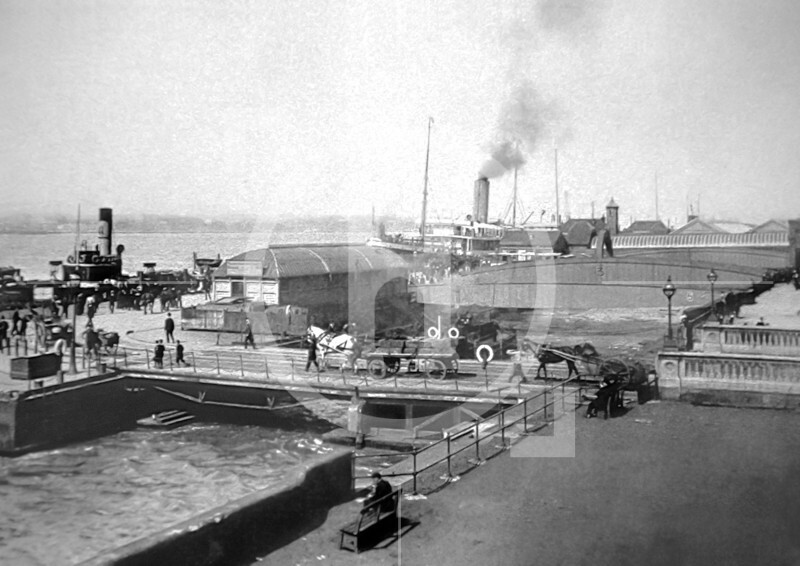 Launched on31st May 1847, the stage was towed by seven steamers from the dock where it had been built to a position opposite George's Pier Head. With a bow and lighthouse at each end, the stage was 508 feet long and 82 feet wide. Two iron bridges, 150 feet long and 17 feet wide, connected the stage to the pier.